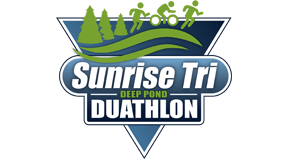 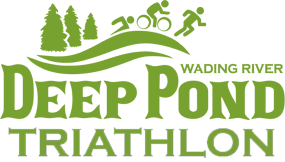 The Diagnosis Foundation will be exhibiting and performing balanced muscle strength screenings at the Sunrise Tri – Deep Pond Duathlon. 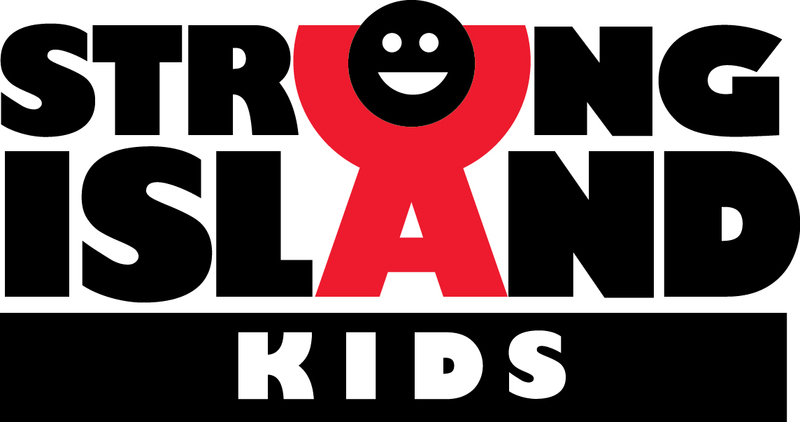 This event is open to the public and the DxF Screening is free. 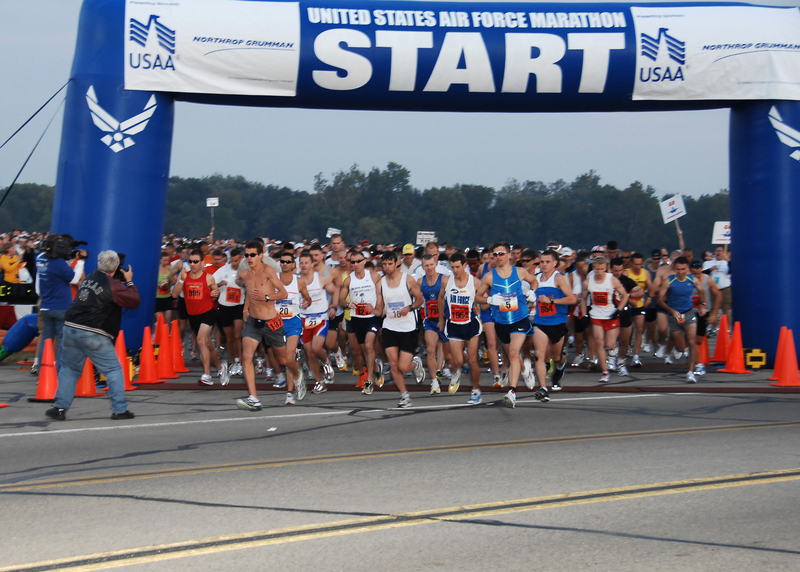 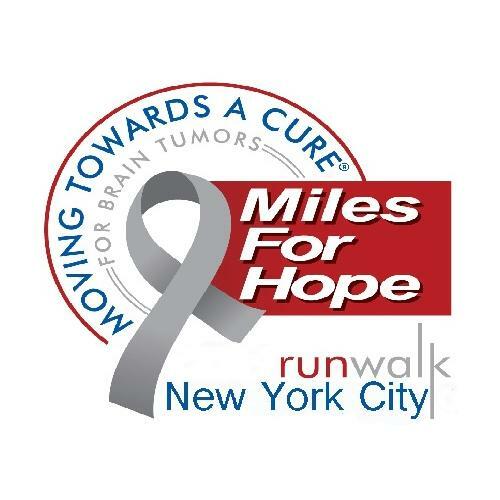 When: The race starts at 7:30 on Saturday, September 14, 2013, with packet pickup beginning at 5am. 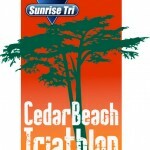 This event is sanctioned by USAT Triathlon and will raise money to benefit Boy Scouts of America.